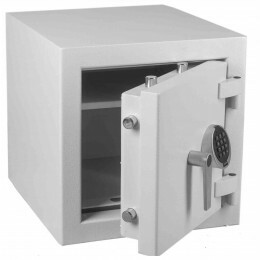 Protect your precious jewellery and other valuables with a quality safe from our premium range of security tested and certified safes. 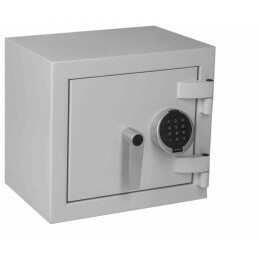 Jewellery security safes for the home are available with key operated or digital electronic locks powered by standard alkaline batteries. 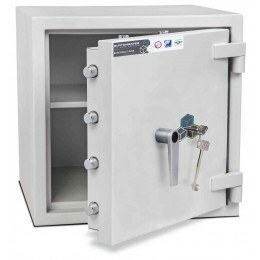 If your insurance policy requires the use of a safe then be sure to check with your insurer before purchasing to ensure the safe you buy will be agreeable to your insurer. 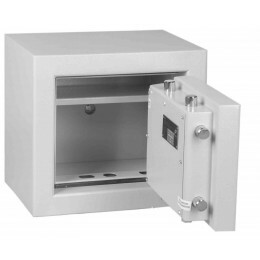 Safes which are AIS approved and independently tested and certified are usually the best buys. 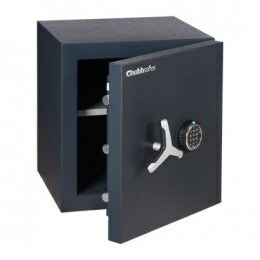 Keep your valued jewellery, rings, watches and heirlooms secure at home - browse our selection of jewellery safes. 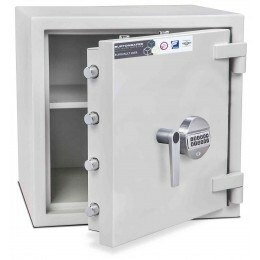 At the top end, these safes can protect valuables worth up to £1.5 million from thieves and fire. 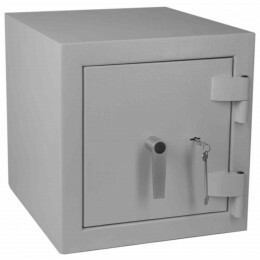 They come in a range of sizes to suit your available space. 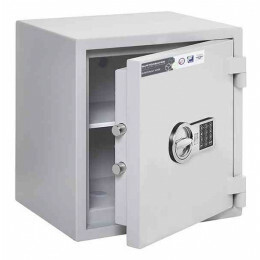 Home jewellery safes, unlike regular storage containers, can deter thieves and burglars from getting away with your valuables and family heirlooms while you’re away from home. 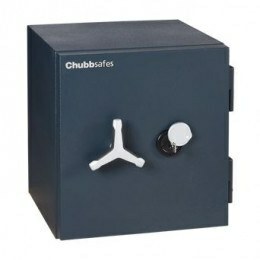 Do you want to know what safes we would recommend in 2018? Well, look no further.